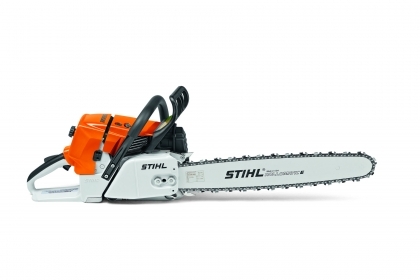 Electric hedge trimmers from STIHL are characterized by their precise cutting, optimized blade geometry and quiet, powerful operation. Good handling is assured by the well balanced distribution of weight. 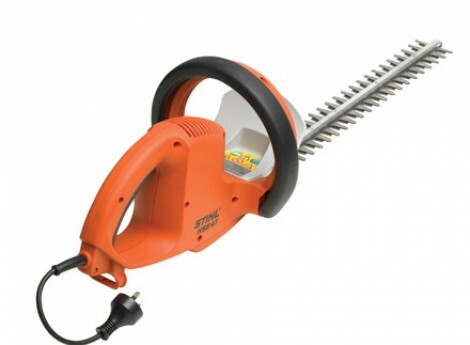 The light model STIHL HSE 51 is ideal for trimming twigs and thin branches.